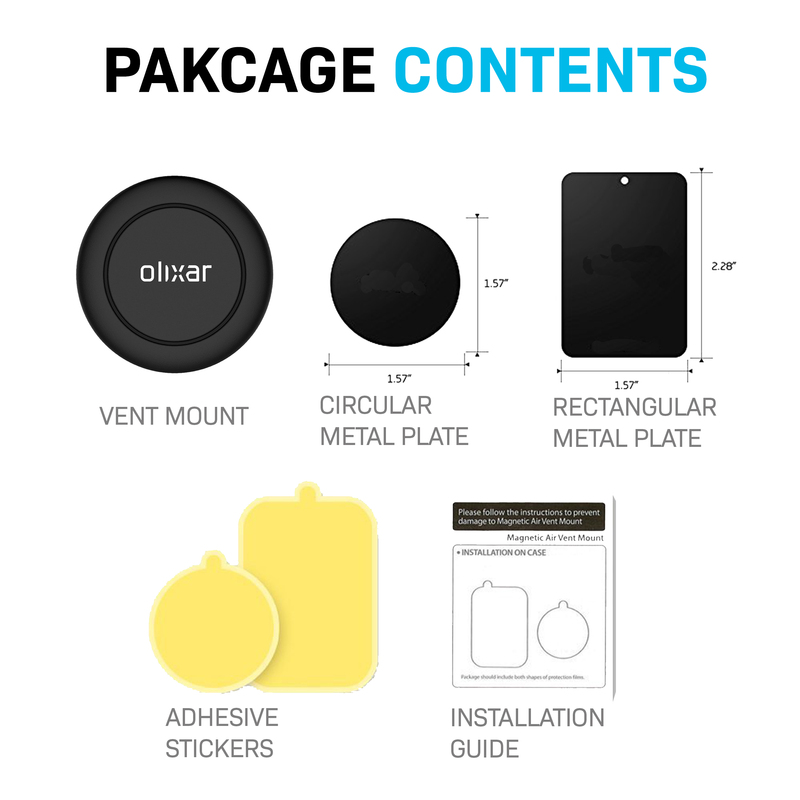 With the ever-expanding choice offered by Olixar, we now see them release a magnetic air vent phone mount. This new smart phone mount isn’t like anything we’ve seen before. The conventional phone mount, that we’re all used to usually requires a suction mount that’s mounted to the car windscreen – with a clamp holding your smart phone. 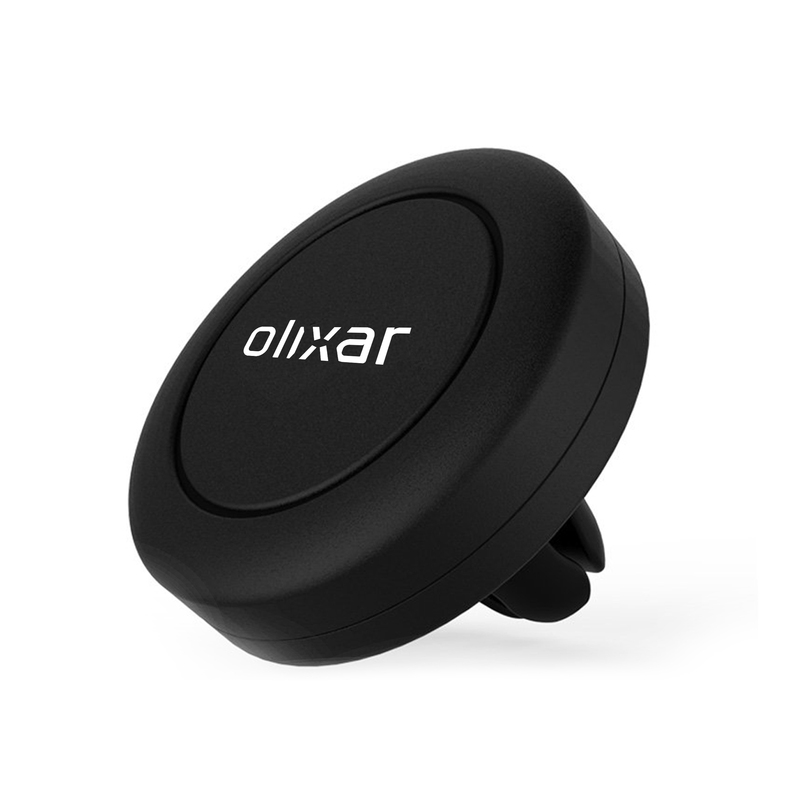 However, Olixar have designed a game changing in-vent phone mount, not only that but it uses the power of four high strength N52 Neodymium Magnets that magnetically hold your phone in place. Why are car phone vent mounts better? Why do we think this is so great? Simplicity and usability these two key features make this magnetic phone mount simply the best. Lets take a look at the two features in more detail. This is a great mount if you’re looking to remove a larger mount from obscuring your view out the windscreen. This air vent mount simply slides over any car vent with ease, make sure your car’s vents are flat though as some can vary from model to model meaning that it wont slide over. The beauty of having a car mount installed into the car’s air vent is that you can place it almost anywhere and at angles you wouldn’t normally be able to get with a conventional suction phone mount. Once you have installed the vent mount will stay tight over the vent until you want to slide it back off. No more loss of suction or the suction mount randomly falling off over bumps! 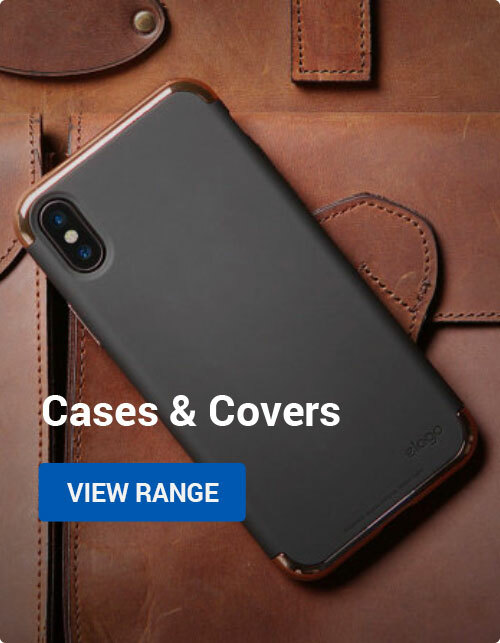 After that, simply stick the metal plate to either the back of your phone or phone case which ever you prefer, it doesn’t matter if you stick it to your phone through a thick case the magnetic air vent phone mount will still be able to magnetically connect with ease. One the metal plate has been stuck to your phone or phone case, you’re ready to go! Simply hove your phone over the air vent phone mount and as if by magic the phone will stick to it! You can now pick up and put back down with ease. Even when going over a bumpy surface or dreaded bumps your phone will stay in place! Do magnetic phone mounts damage phones? 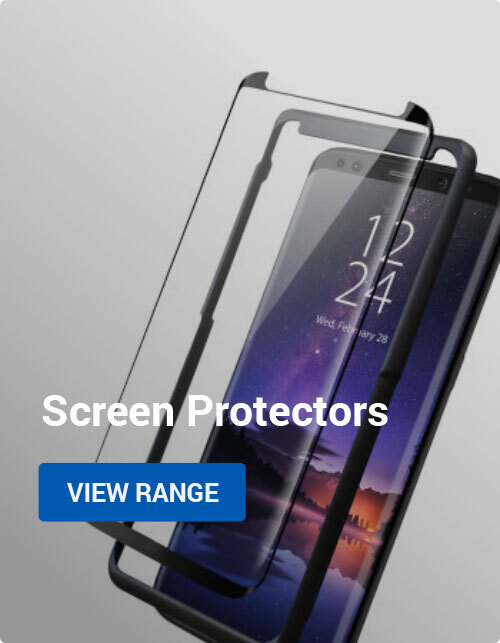 This is a valid question to ask, many people think that by using a magnetic phone mount it will somehow damage or compromise battery performance, disturb internet connectivity, stop wireless charging and basically destroy your phone. We can confirm that this is 100% not the case, magnetic car phone holders will not damage your mobile phone unless you are using the right magnetic force. If you are using the correct magnetic vent mount such as one that uses N52 Neodymium Magnets you’ll be fine, anything other than that maybe too strong. Most genuine magnetic phone vent mounts will shout out that they are using these magnets. These Neodymium magnets are found in may electrical gadgets such as HDD and self-generating torches. So Olixar are very popular on many Amazon channels including the UK, US and EU Amazon marketplaces. We have added a ‘buy from Amazon’ button below which directs to whichever Amazon region your ISP is located. Mobile Accessories, Reviews air vent, air vent phone holder, car, car vent phone holder, Dash, magnetic, magnetic phone mount, magnets, mobile phone holder, phone cradle, phone holder, phone mount, strong magnets, windscreen. permalink.